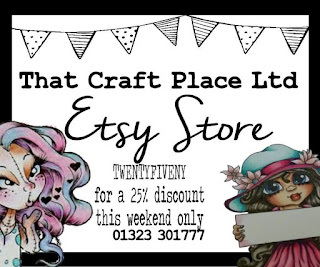 Hi crafty peeps, hope your well and busy crafting for the weekend!! To celebrate the new release for this weekend only we have a store Discount Code of 25% off. So now let me introduce you to Betty Boots Emo!! Pop over to the blog to see what the rest of the amazing girls have done with the other New release images. 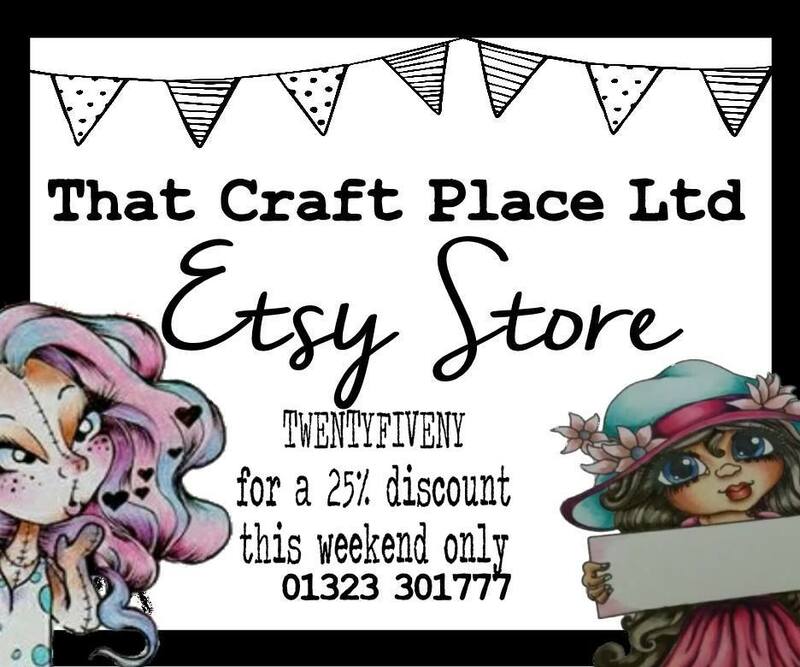 Don't forget the discount code for the this weekend only!!! Thanks for joining our Halloween challenge over at Creative Corner Challenges.